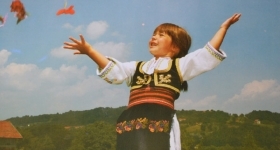 WELCOME TO THE OFFICIAL WEB SITE OF THE ETHNO ASSOCIATION “ZAVICAJ”, from Zlakusea, a non-profit civil association founded with the aim of fostering the culture, traditions, customs, traditional crafts, music, folklore, transferring knowledge from these areas to the young generation, their stage presentation, rural development through sustenance of rural development, environmental protection. 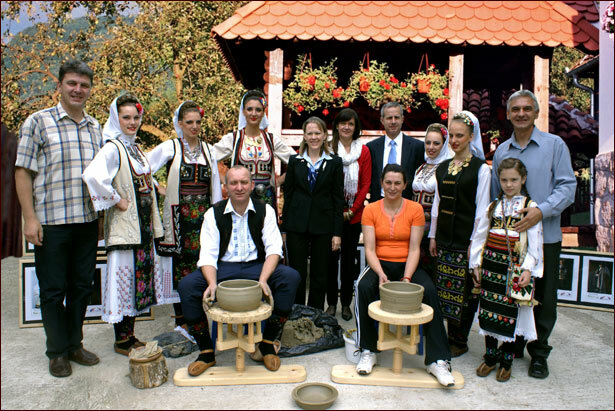 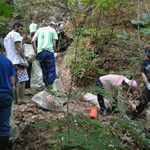 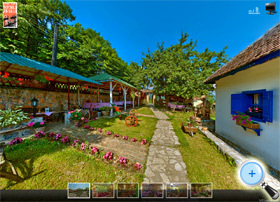 The association was established 2005. in EthnoPark “Terzica Avlija”. 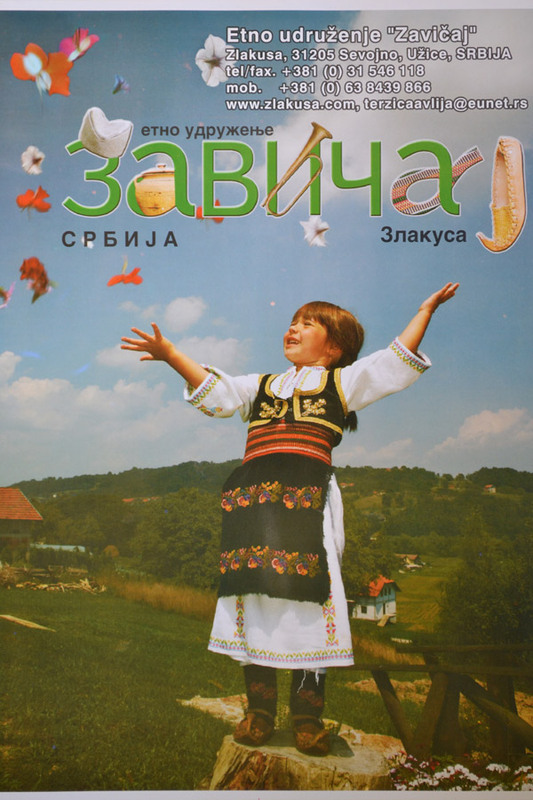 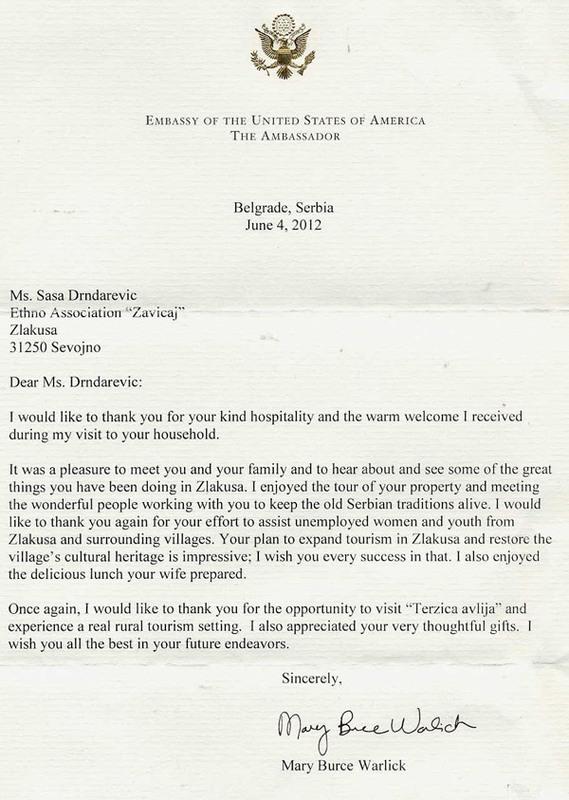 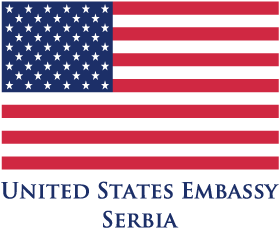 Our site was created with support from the U.S. Embassy in Serbia, within the project “Involving youth and rural women in rural development processes and tourist product of Zlakusa village”.